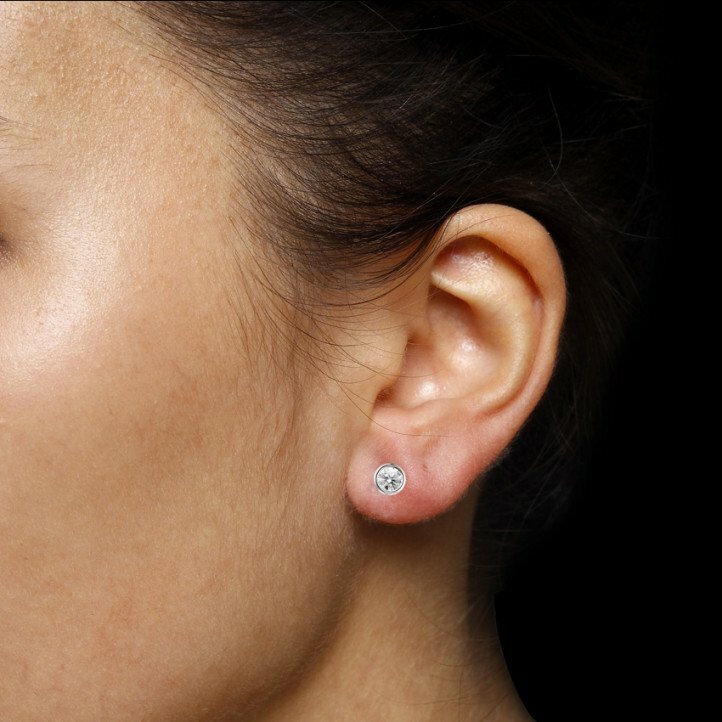 Would you like to surprise your loved one with something beautiful for her birthday? 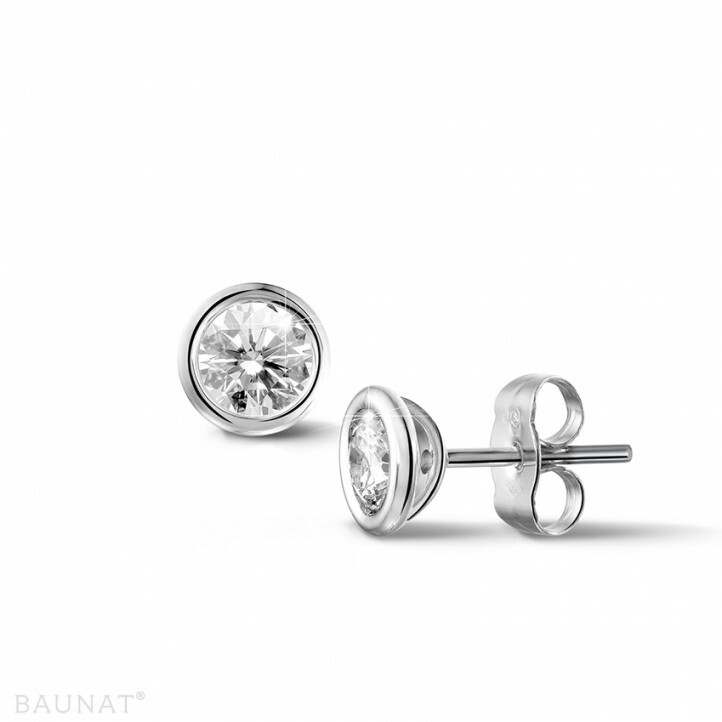 At BAUNAT you will definitely find a ring, a bracelet, a necklace or a pair of fine earrings in one of the collections that will suit her perfectly. The day of the proposal is a fantastic moment. And of course that includes a diamond ring. BAUNAT has an extensive collection.